Here is the belated3 copy4 for the Book News5. I have not written it before because Miss McClung's6 father7 grew much worse a week ago. He died on Friday and the funeral was on Sunday. So you will understand that my hands have been full. I have even had to give up going to Chicago8 tonight with Fremstad9 who has to sing some opera engagements there. I had, however, a glorious day with her in Nebraska10, where our trails once more crossed11. She had with her a dirty rum rumpled book which had once been "The Song of the Lark,"12 and which she said had "not been read but eaten." I believe Fremstad likes the book better than anyone else does, because she knows just how much of it is her and how much is not, and the why of pretty much everything that is in the book and everything that isn't in it. I had thought she might be angry, but she only said with a shrug that there was nothing about her that was "too good to be used for an idea—when there was a real idea." Her enthusiasm was all the more gratifying because she liked the first three books best—especially the first one and the Arizona13 canyon. I am glad, though, that none of the reviews have mentioned Fremstad. It rather belittles a book to tie it up to a personality, I think. Have you seen the notice14 that says the book is "the story of Geraldine Farrar15"?! I've not heard from Mr. McClure16, so I fear he is not to be counted upon17, though the enclosed letter will tell you that he is very much excited about the book. I also enclose a nice note from Mr. Ellsworth18—who has the worst possible taste in books! Document is two leaves, handwritten on recto of each leaf only. Olive Fremstad performed in conert at the Tremont, Theatre, in Lincoln, NE, on 21 October 1915. Farrar, Geraldine (1882-1967). American opera singer. 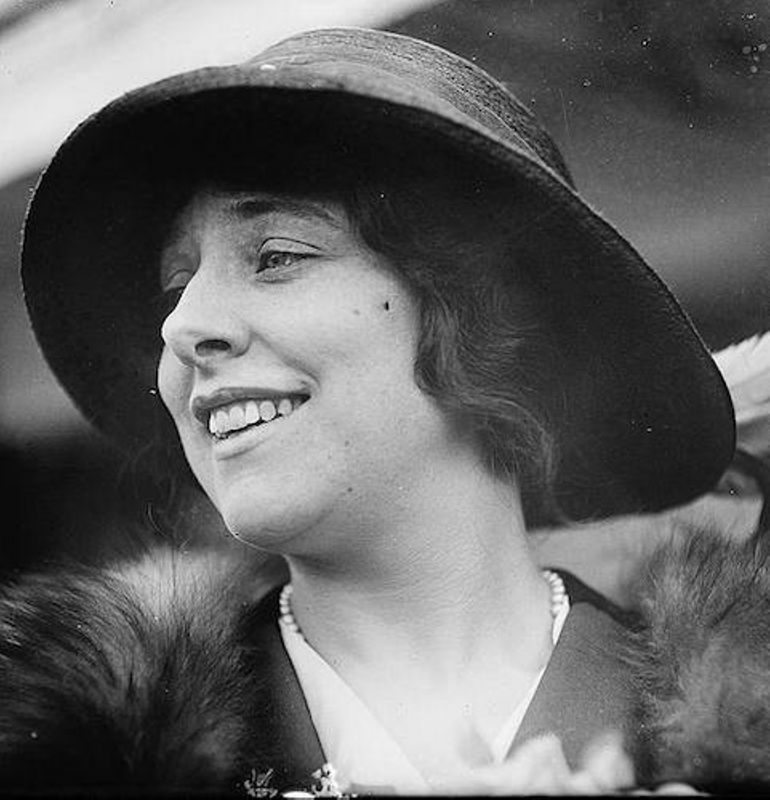 Born in Melrose, MA, to a professional baseball player father and an amateur singer mother, Geraldine Farrar began formal study of voice in Boston in 1894 and then studied in New York City from 1897 to 1899, when she, accompanied by her parents, left for study in Europe. Her operatic career began in earnest in 1900, and she made her American debut at the Metropolitan Opera in 1906 in Roméo et Juliette. As a regular opera goer in New York City, Cather often heard Farrar sing at the Met, and she met her when researching “Three American Singers: Louise Homer, Geraldine Farrar, Olive Fremstad” (McClure’s Magazine December 1913). 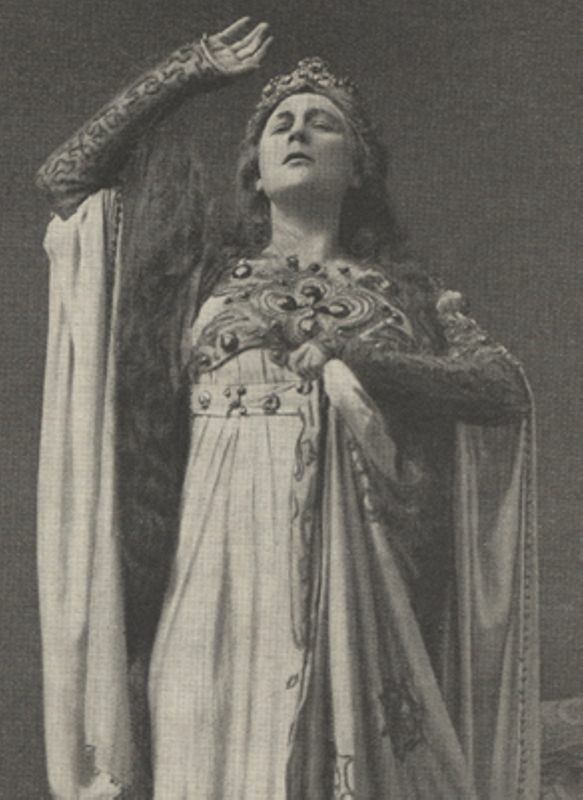 Cather comments on Farrar’s noted talent for acting, as well as singing, her operatic roles, and her indebtedness to French actress Sarah Bernhardt, who took Farrar under her wing in Paris. 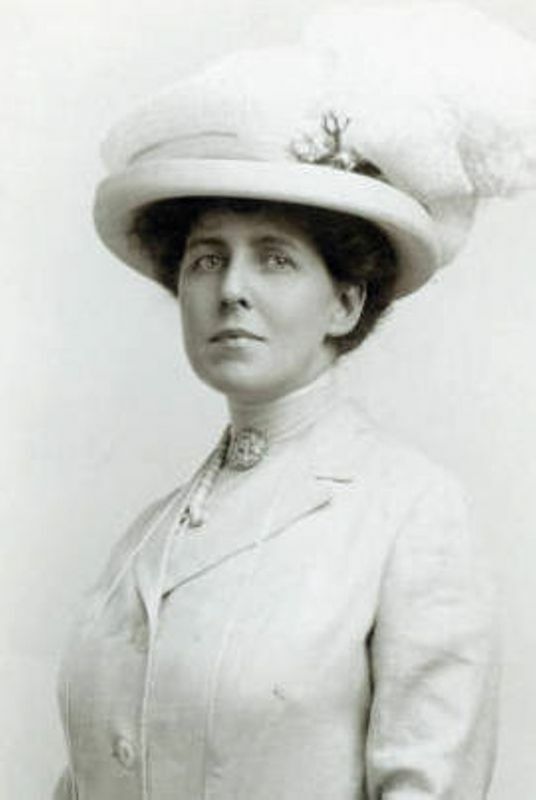 Elements of Farrar’s personality and career may have inspired aspects of Kitty Ayreshire, featured in Cather’s stories “A Gold Slipper” (1917) and “Scandal” (1919). Farrar retired from the operatic stage in 1922 but continued her regular concert touring in her personal Pullman rail car, bringing operatic music to small towns and working class audiences. She also acted in silent film versions of operas and was a popular recording artist. 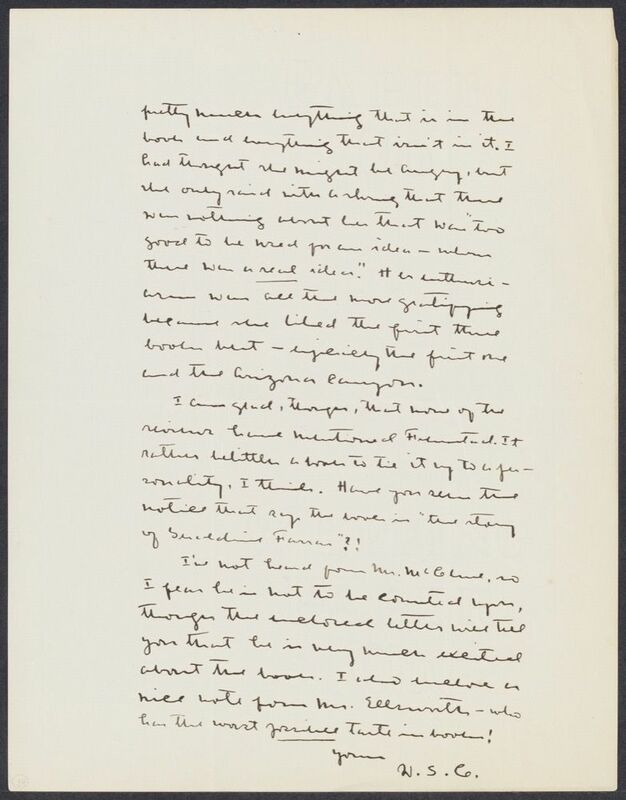 References in Cather’s letters suggest that Cather saw Farrar socially in New York City and may have corresponded with her, but no letters are known. Ellsworth, William Webster (1855-1936). President of the Century Publishing Co. Born in Hartford, CT, a descendant of both Chief Justice Oliver Ellsworth and publisher Noah Webster, William Ellsworth was educated in private schools in Boston, MA, and became secretary of the Century Publishing Co. in New York City in 1881. 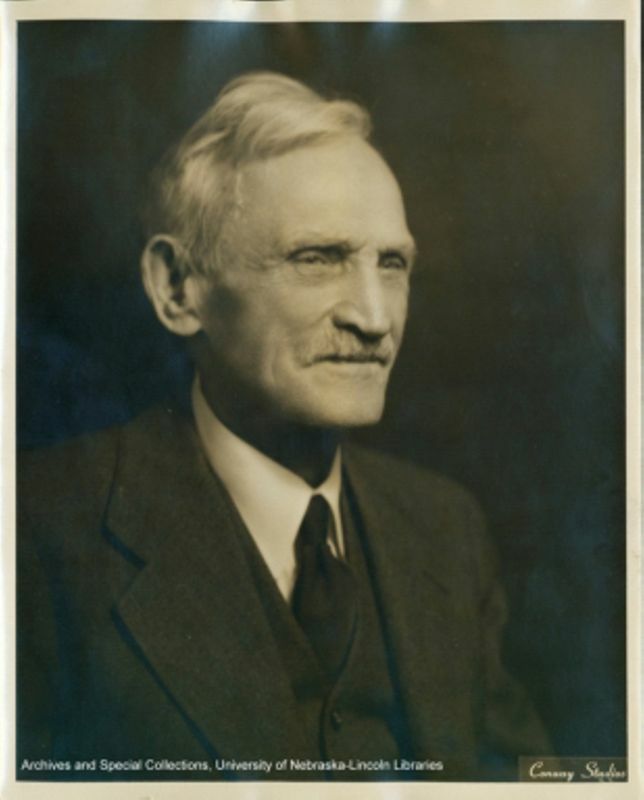 He worked on the Century Dictionary and published frequently on American history in the Century magazine. 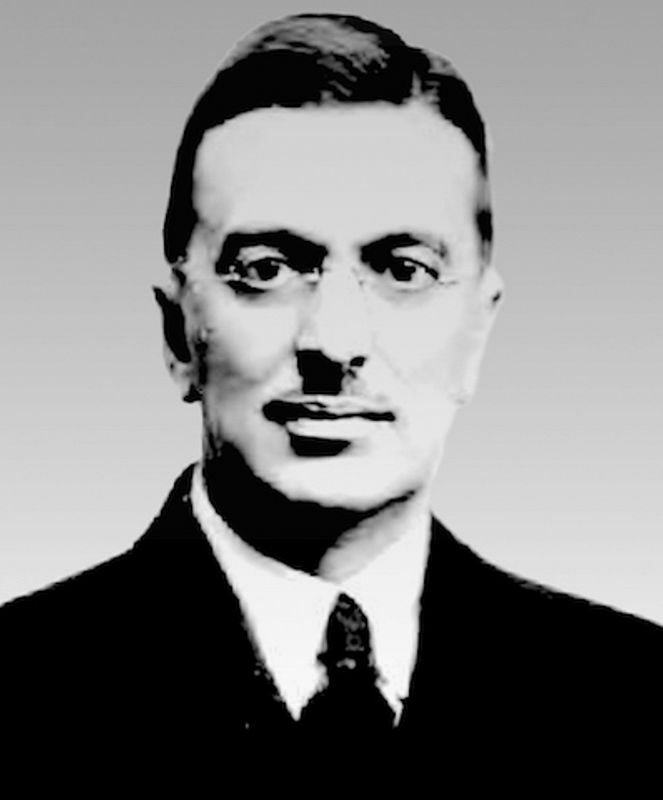 In 1916 he became President of the Century Publishing Co., serving until his 1918 retirement. His memoir A Golden Age of Authors: A Publisher’s Recollection appeared in 1919. 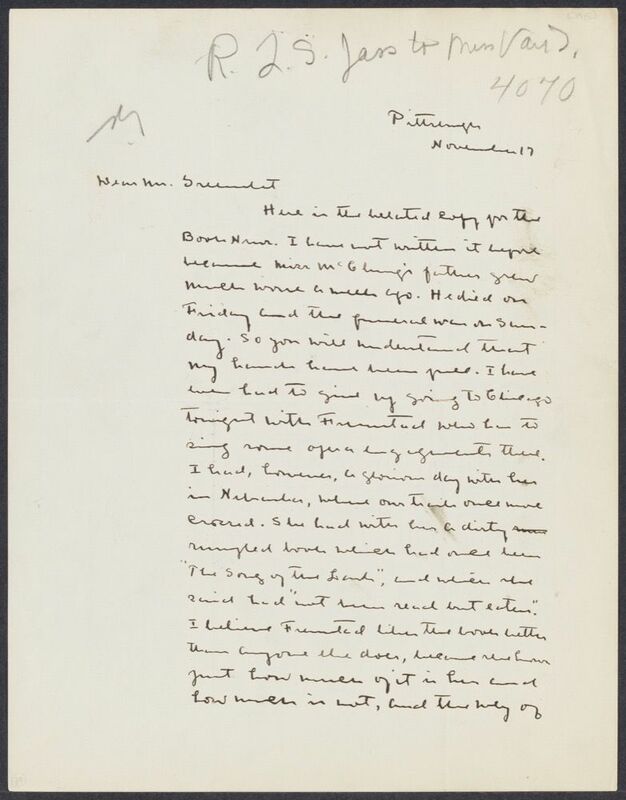 It is not clear whether Cather ever met Ellsworth in person although she refers to correspondence with him about her work.